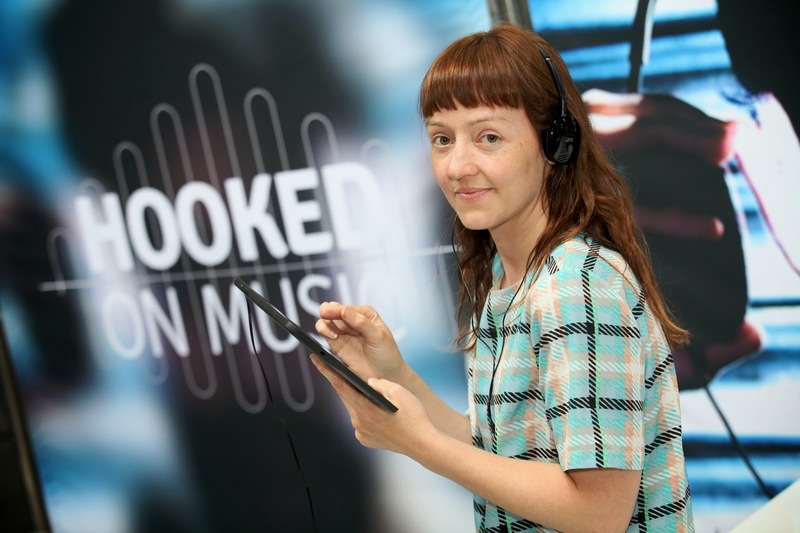 The Museum of Science and Industry (MOSI) in Manchester are hooked on music. Not that academic? Well there's some science to it. 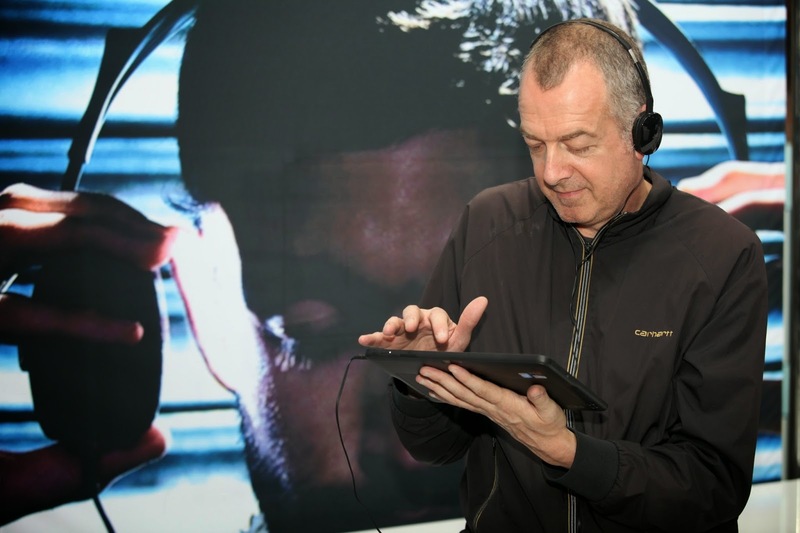 The museum has teamed up with Dr Ashley Burgoyne of the University of Amsterdam's Institute for Language, Logic and Computation and the Netherlands Institute for Sound and Vision’s Research and Development department. Basically Burgoyne is interested in music cognition and has partnered with MOSI to deliver a citizen science project at next year's Manchester Science Festival. The project? To decipher just what makes a piece of music catchy and how can this eventually be used to help treat memory degenerative diseases like Alzheimer's. How do they do this? A game, of course! The Hooked On Music web game invites participants to play one of four games based around listening to clips of music. Lots of people have already played, with 62% of them being women and 20% of them being children of the 1970s and 80s. 2000 players have listened to over 50 tracks on the game, with the highest number of tracks listened by a single player being 6696! So far, the #1 most recognisable song is Wannabe by Spice Girls with Che Sera Sera and White Christmas a close second and third respectively. I wonder where Timber by Ke$ha and Pitbull stands? Y'know, what with it being a classic and all. Go on, give it a go and your input will shape the results at Manchester Science Festival in October this year.